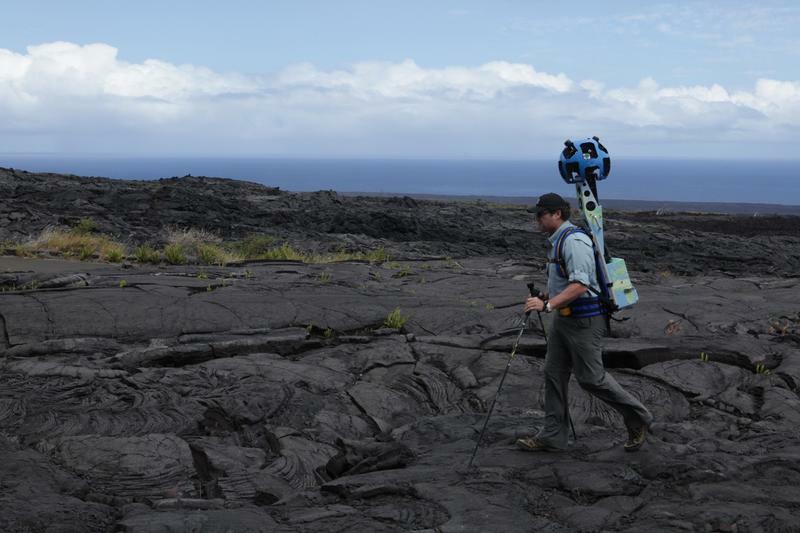 Google is opening up its Street View Trekker program to third-party organizations, giving the community more of an opportunity to help chart our world. 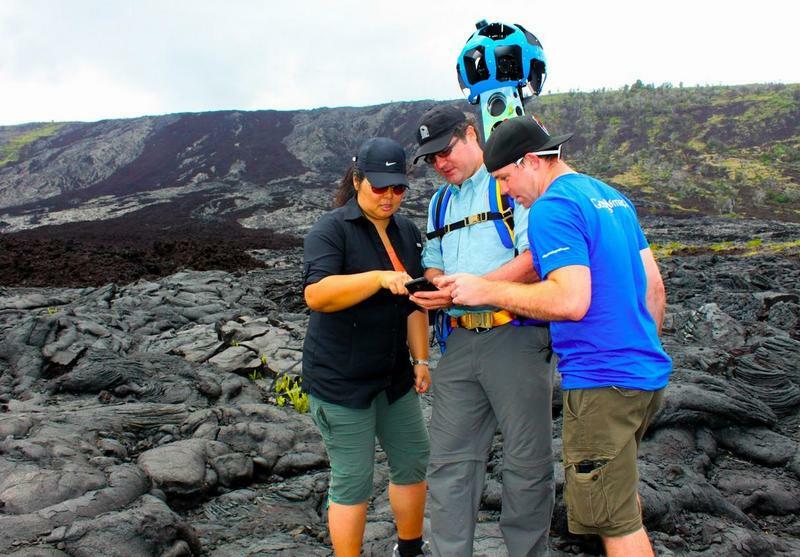 As part of the pilot program, Google will lend its camera equipment to those outside the search giant’s tight-knit camp—greater access means more 360-degree photos for your viewing pleasure. Google explains on its Maps blog that the project is designed to let those more familiar with an area capture their surroundings. 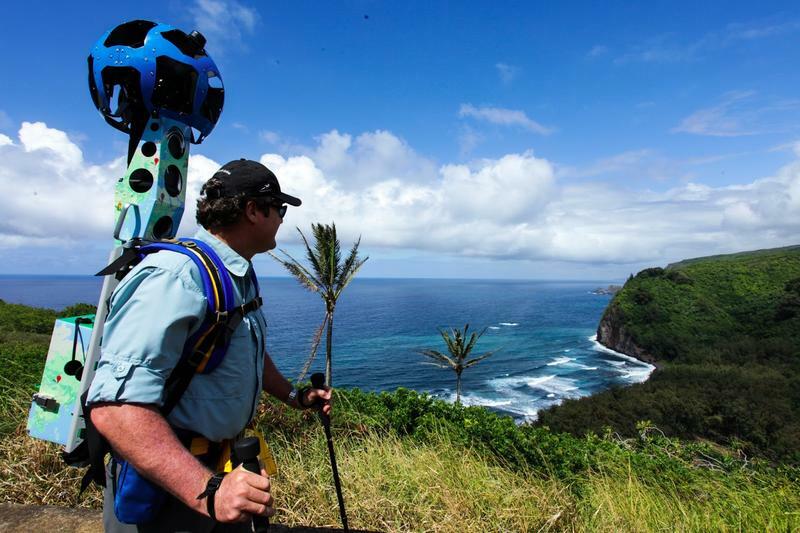 The first partner, the Hawaii Visitors and Convention Bureau (HVCB), has already started taking photos with the Trekker equipment, Google said. The HVCB is taking pictures of some of Hawaii’s most popular, well-trafficked areas, including Hawaii Volcanoes National Park, Mauna Loa Observatory, Onomea Bay and Akaka Falls. “By working in partnership with HVCB, we can bring these locations online much faster than working alone,” Google’s Deanna Rick, Street View Program Manager said. 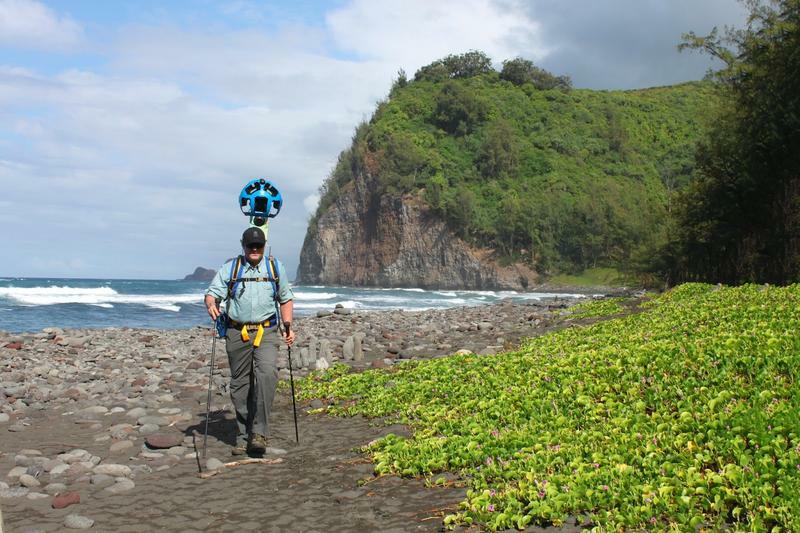 The point of Street View in such remote areas, obviously, means people around the world can virtually explore places they may not ever visit. Bringing more of Earth’s beauty to the world is never a bad thing, particularly when it’s a place like Hawaii. Google says if you’re on a tourism board, non-profit, government agency, university or research organization, the search giant wants to hear from you. Those interested can fill out this form.